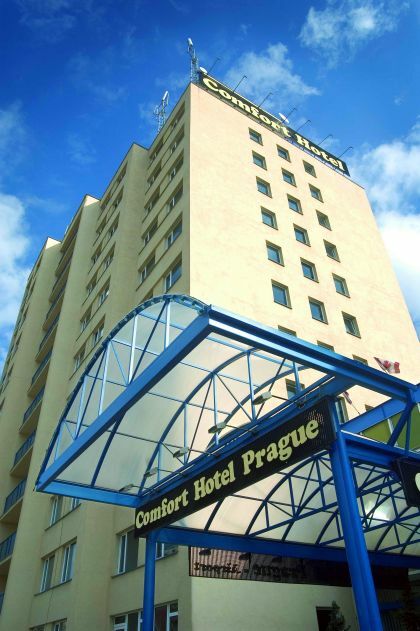 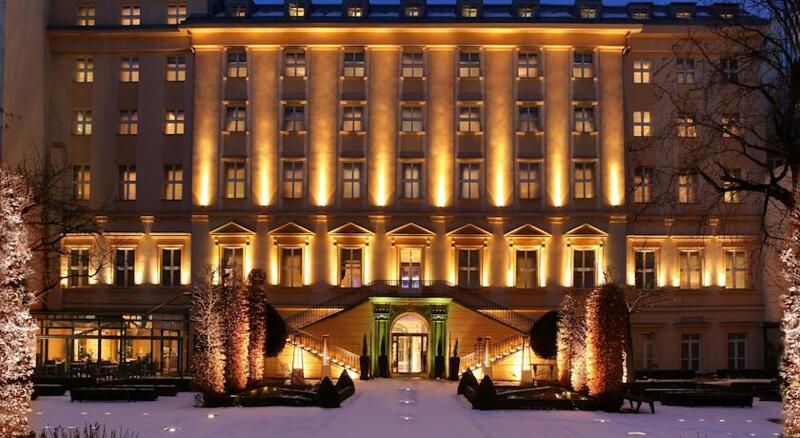 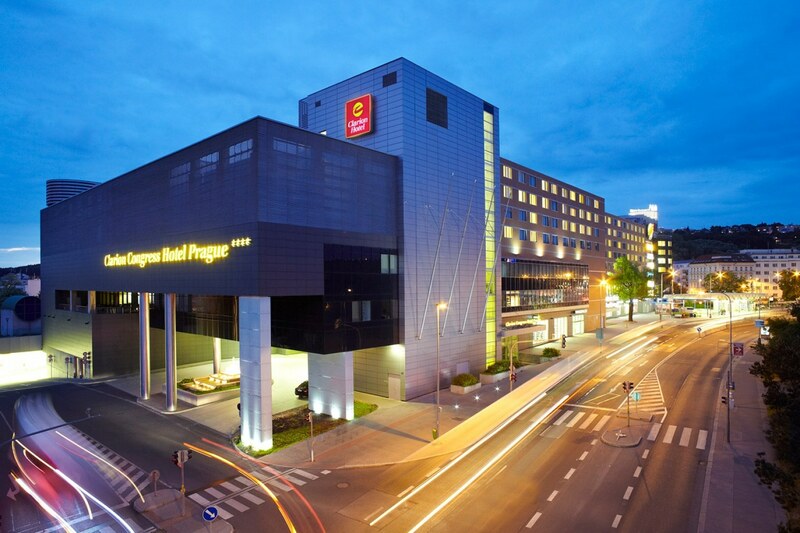 The hotel Fortuna West offers comfortable and affordable accommodation in Prague 6. 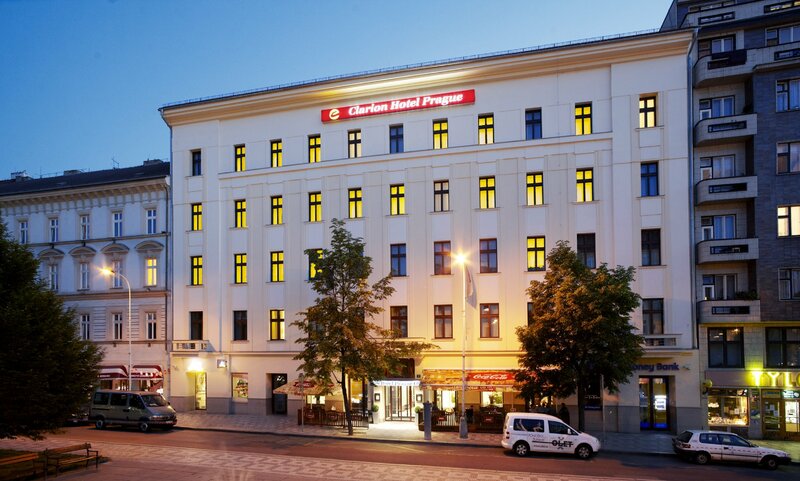 It is conveniently, you can easily be reached in 25 minutes by tram to the historic city center of Prague and the distance from the international airport is only 9 km. 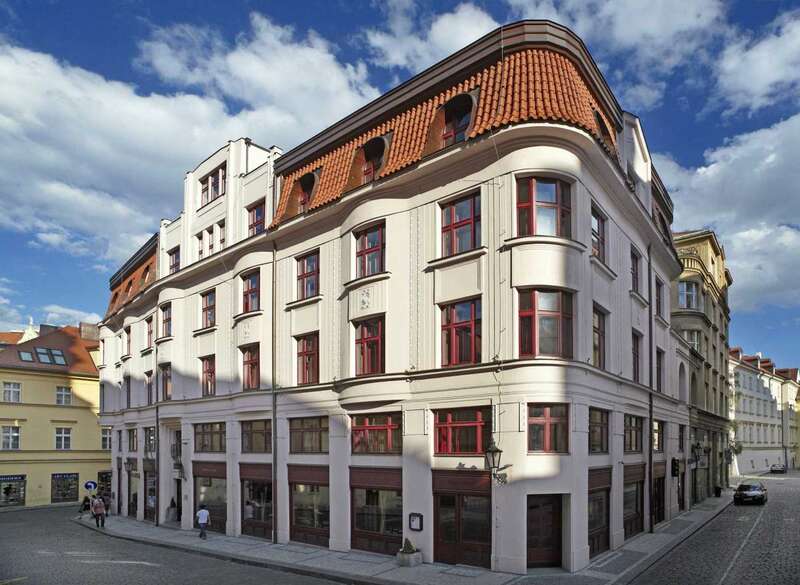 It is located in the historic center of Prague near the shopping area. 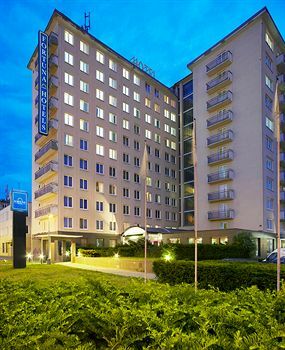 It offers high level of service and unique atmosphere. 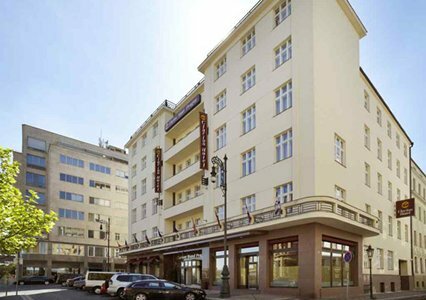 In the 90 rooms and 3 suites with a summer terrace and stunning views of the Prague, it offers comfort, modern amenities and services, free internet connection in the hotel lobby and in the rooms, Wi-Fi connection in public areas. 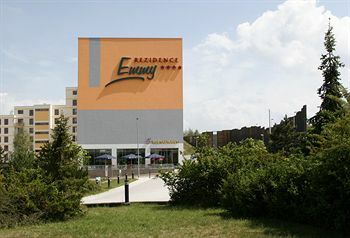 The hotel is also equipped meeting rooms with capacity up to for 130 persons.